“Somehow farms are going to have to decide how they’re going to estimate what kind of emissions are generated by their facility,” he says. Trenary says manure byproducts are natural and continuous, and there’s no generally accepted way to estimate the amount emitted. Animal agriculture opponents have long pushed the EPA to regulate hazardous air emissions, which can potentially cause health problems for neighbors. 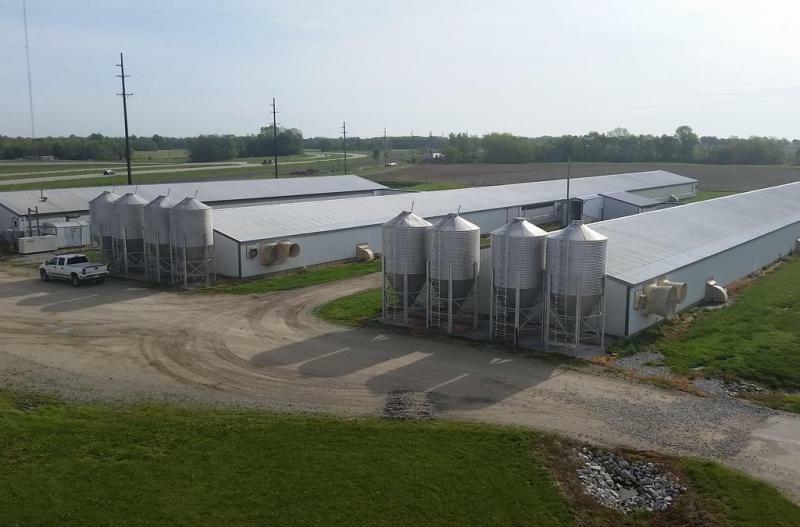 A legislative study committee this week will wrap up its examination of the state’s confined animal feeding operations — barns that feed hundreds to thousands of animals, such as pigs, cows and chickens. The hearings have drawn impassioned testimony from supporters and opponents alike. 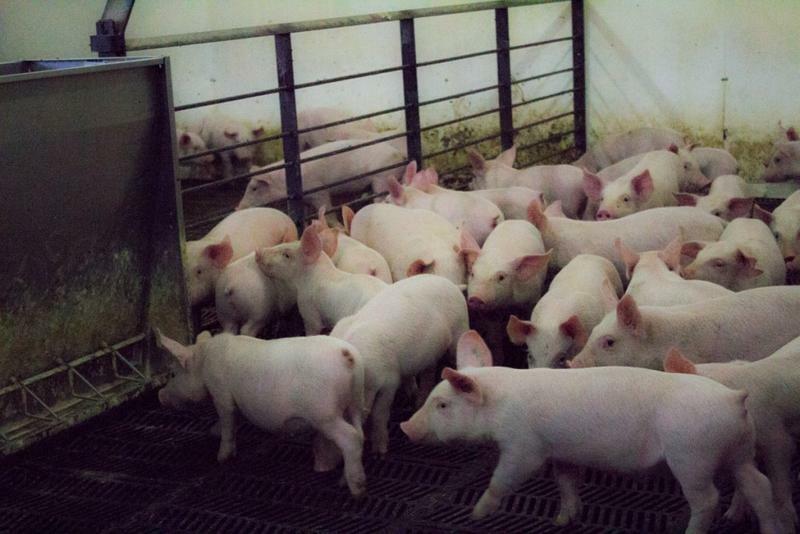 Many crop farmers say the extra income from CAFOs helps keep family farms alive. But opponents say CAFOs can pollute waterways and emit a debilitating odor. Committee chair Sen. Sue Glick (R-LaGrange) says there is a place for large-scale animal agriculture in Indiana. Fracking Means Big Bucks, But Can The Money Be Spent On The Environment? 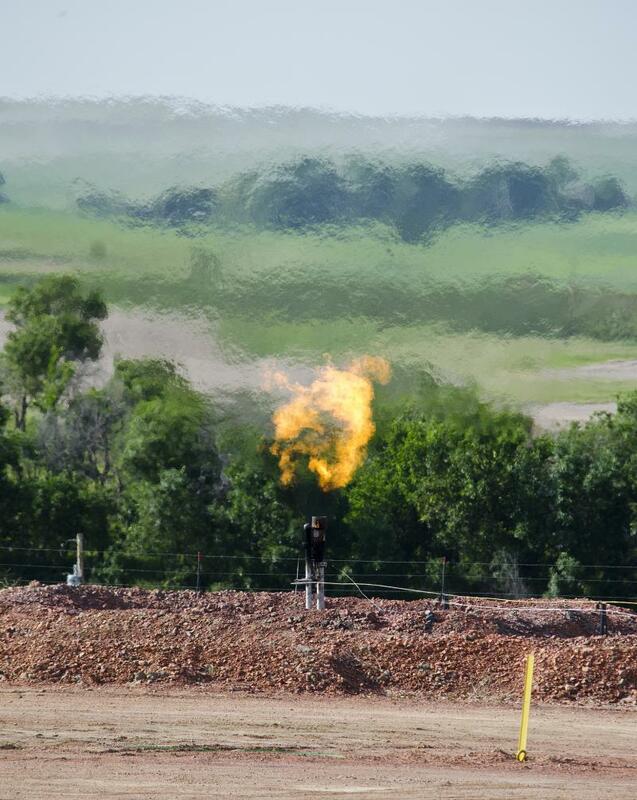 Hydraulic fracturing -- fracking, for short -- has been an economic boon to such states as North Dakota. It's produced never-before-seen wealth in the form of the gas and oil released from rocks deep underground. A new report from Purdue agricultural economists Wally Tyner and Farzad Taheripour estimates the industry could create as much as $300 billion in wealth for Americans every year through at least 2035. 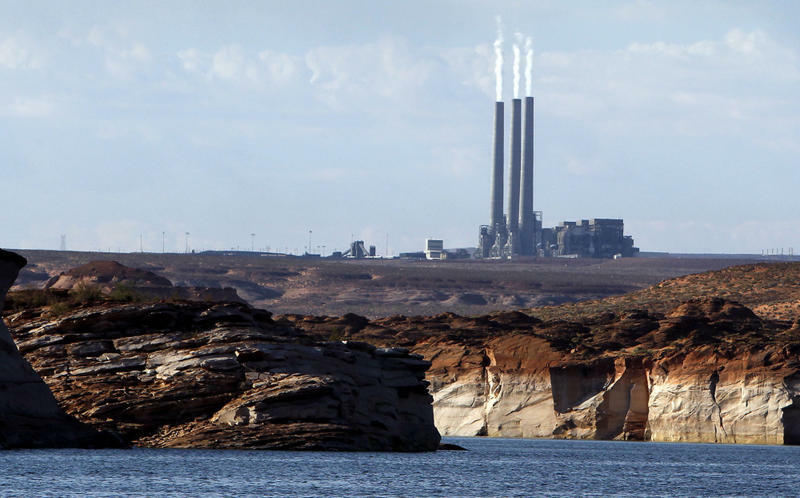 New regulations issued by the Obama administration will force the country's coal- and oil-fired power plants to reduce the emission of pollutants such as arsenic and mercury or shut down. In a statement, the Environmental Protection Agency said the new standards "will protect millions of families and children from harmful and costly air pollution and provide the American people with health benefits that far outweigh the costs of compliance."